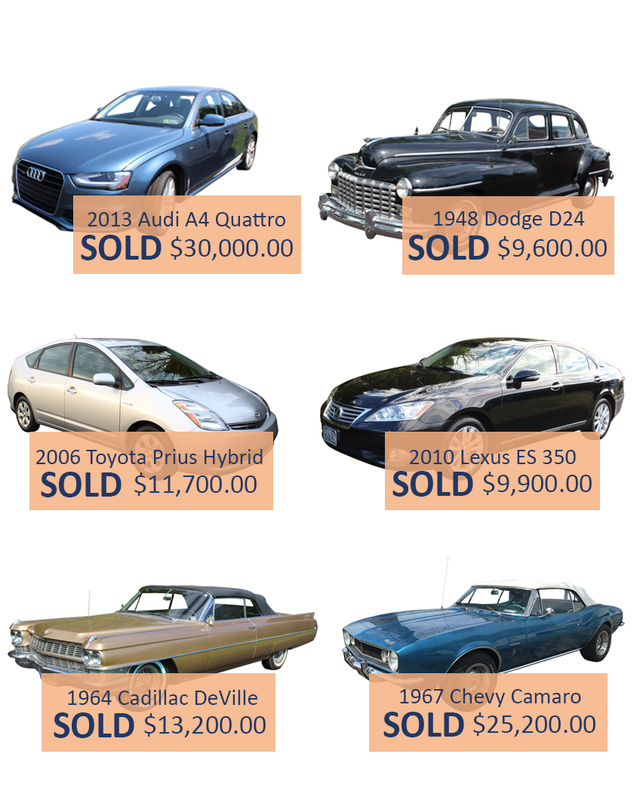 As televised classic auto auctions have become mainstream in today’s media, the market awareness has become greater for not only classic autos, but equally for estate and fleet vehicles. From Classic to Contemporary, Alderfer Auction can assist in marketing your vehicles. Alderfer Auction has a unique market of collectors and clients who choose to purchase through the auction method of marketing. The method brings buyers and sellers together to establish a fair and current market value of an automobile. Alderfer’s ability to showcase your vehicle through a national advertising campaign gives you the confidence that the highest price will be achieved. We welcome you to bring your mechanic to evaluate the car prior to auction.